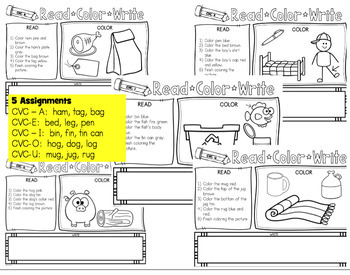 Students read and follow directions on the quick prep printables and then color the pictures on ten of the assignments. 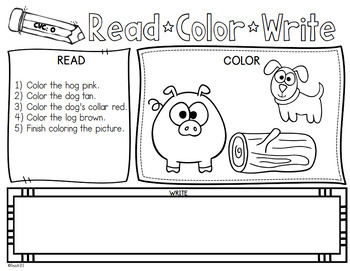 Then students will write about the picture. 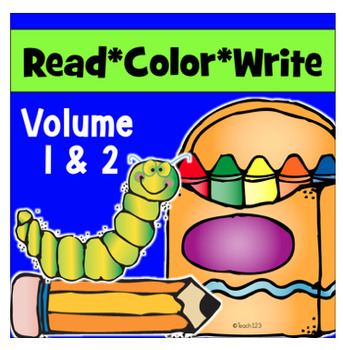 There are also five Read, Draw, and Write assignments. 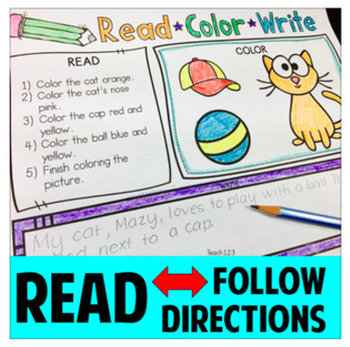 Students read the directions, draw pictures, and write about the picture.